This is one of a several 21st century DIY camera kits and one of the cheapest undercutting it’s obvious rival the Blackbird Fly by 80%. But is it worth a tenner or are you better saving up ? 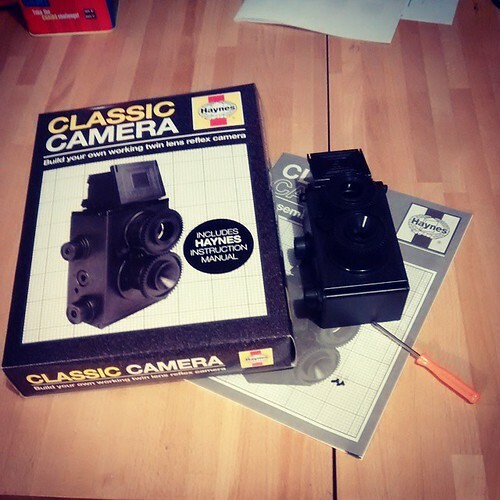 Lets be clear this is very much a toy camera made almost entirely of plastic. The camera is sold under various names (Gakkenflex, Recesky, Fotodiox etc) but looks identical from knob placement and and hood logo. The Recesky & Clones are available at Amazon for under a Tenner and can be found on eBay or similar sites. However check as some are described as pinhole cameras with no lens. Historically the Gakkenflex was a camera which was a cover freebie on a Japanese camera magazine, the Recesky was arguable a clone that itself was cloned. 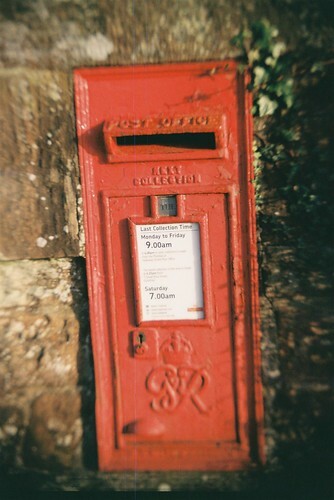 The camera is indeed a mini TLR for 35mm but it’s cheapness does show through. 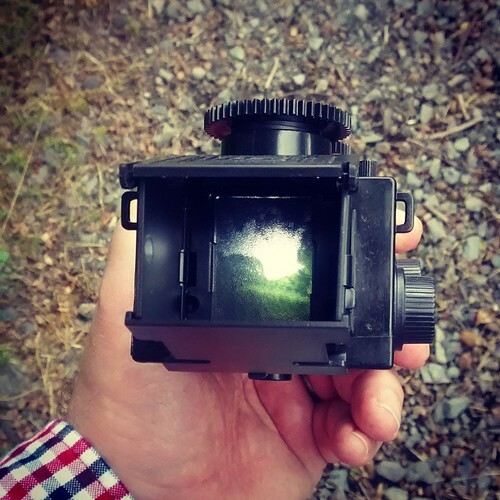 My main gripe would be the plastic focus screen which was pretty poor and makes focusing my Lubitel 166U a piece of cake.AS there are no marking on the lens for distance you can’t even shoot scale focus size. Exposure is fixed at f/11 and somewhere about 1/125 (I’ve seen a blog describing tolerability of 1/50-1/250 ). You can remove the aperture mount to shoot at f/5.6 but that will hamper depth of field which might be your friend given how awful the screen is). Like other TLR your image is reversed in viewfinder which can be disconcerting at times. In use the shutter button is solid and firm increasing the risk of shake. Light leaks seem common but many tape theirs to prevent. The screen can be hard to use in direct light. 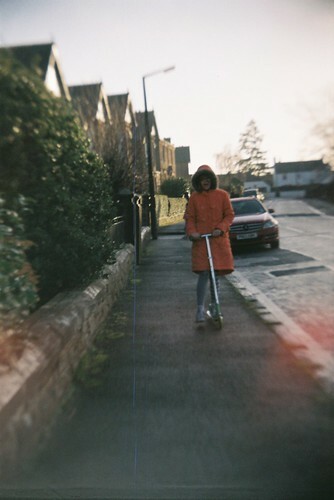 The shots taken leave you no doubt you’ve been handling a plastic camera, focal plane is not even and it shows but there is a certain retro charm. I’d shoot 200 asa with it as the exposure and film speed latitude will work well enough in most daylight circumstances. But for various reasons this isn’t as anywhere as reliable as a VUWS. I very nice camera. I build one, two. 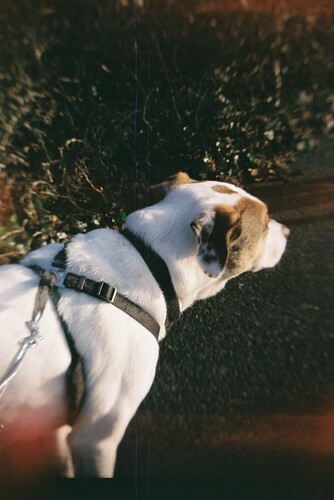 I had strong light leaks resulting in orange stripes. It took some times to fix this. The line falls into it through the upper part, when you open it. All in all it is nice, and I like your pictures, too.